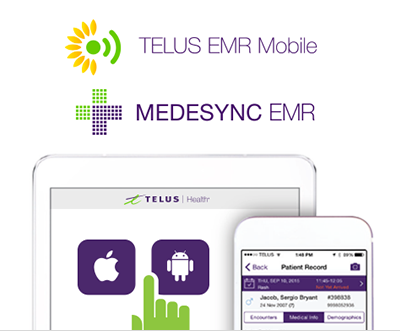 TELUS EMR Mobile is now available for Medesync. Start using it today! If you're not viewing this page from your phone, you can enter your mobile phone number and we'll text you a link so you can download the app easily. Your phone number will not be saved or used for any other purpose. I consent to a SMS text message being sent to my phone and understand that standard text messaging fees may apply. Once you've downloaded the app, choose Medesync as your EMR and follow these 3 steps to get started. 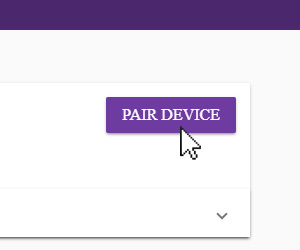 In the mobile device dashboard in the EMR, click on Pair Device to begin the pairing process. 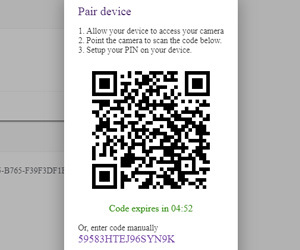 Scan the QR code on the EMR screen using the camera on your mobile device. 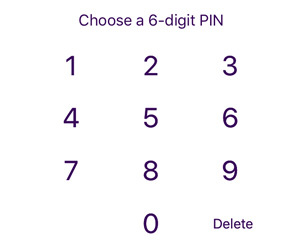 Choose a 6-digit EMR Mobile app PIN, then read and accept the terms and conditions. Access basic patient information from your mobile device, view today's clinic schedule and upload photos directly to the patient's EMR record. 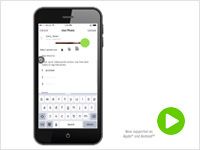 Have questions regarding the EMR Mobile app? 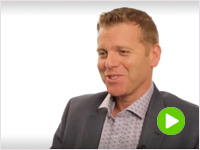 Contact us at medesyncemr.support@telus.com or 1-855-209-7256.